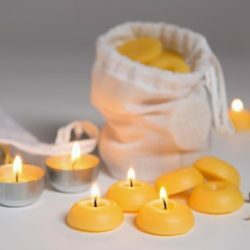 The Organic Beeswax Candle Shop – Freight free on orders over $200 – within Australia. 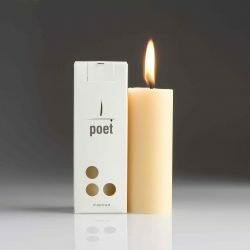 who’s fire is pure and faithful. 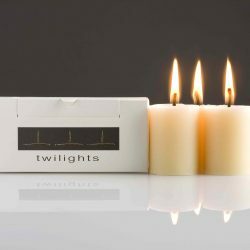 The smaller sister of northern light’s classic Lampe, they will light your home and heart with abundent beauty. 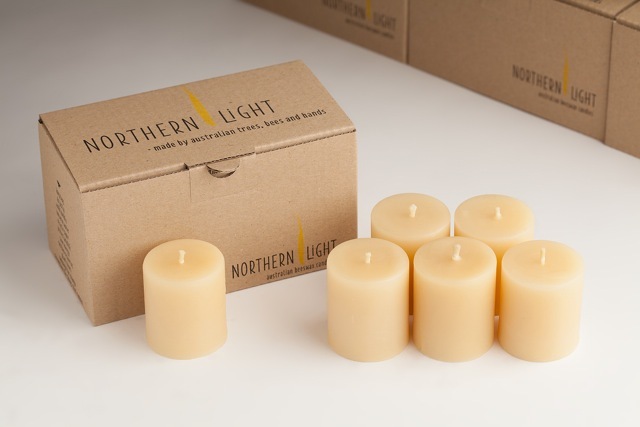 Six hand poured candles, thoughtfully packed into northern light’s reusable card carton.